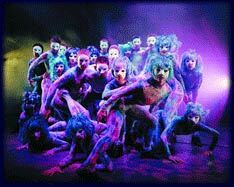 Spirit of the Dance is a record-breaking show that has been seen and loved by audiences all around the globe. 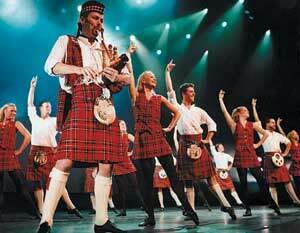 Inspired in part by the musical “Riverdance,” this show brought even more worldwide attention to Irish Dance. The world-class dancers of Spirit of the Dance never miss a beat as their feet stomp, kick, and twirl, perfectly synchronized to the music and one another. Although the spotlight is on astonishing traditional Irish dance numbers, styles of dance from all over the world are incorporated into the spectacle. Flamenco, tap, salsa, jazz, tango, and can-can dances are all featured, and the show changes each year to reflect changes in world dance styles. The incredibly talented performers of Spirit of the Dance will leave you breathless as they demonstrate their skill in every aspect of dancing. Beautiful costumes, talented dancers, and specially composed music make this show truly awe inspiring.